EP 38: Does Stress Cause Heart Attacks? 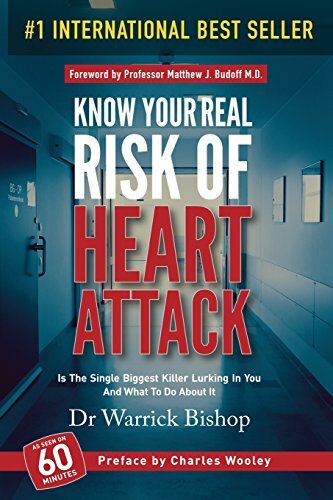 Today I'd like to speak with you with something that comes up in my consultations on a regular basis and that is the patients ask me: Does stress cause heart attacks? It's a pretty reasonable question. The broad answer is they probably do. Today I'd like to give you a little bit of an update on the Lipid Guidelines from 2013 American Cardiology and the American Heart Association. I guess the thing that I want to try and convey is from those guidelines, who do we really think benefits from cholesterol lowering?